Co-Optimus - News - EDF! EDF! Pre-order and DLC Extras for EDF 2025! News Flash! 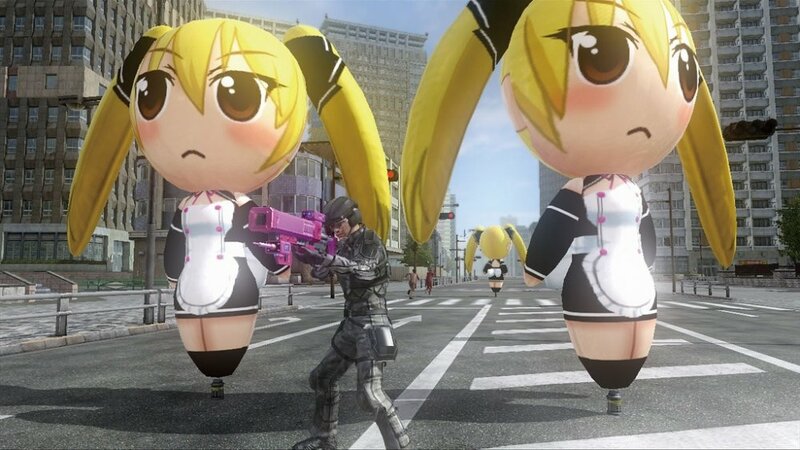 Giant ants are going to be crawling out of the ground in February 2014, there is only one team that can stop them; the Earth Defense Force 2025. Pre-order the game today and get a few in game extras that are a tad more useful than a giant spray can of Bug-Be-Gone. DLC packs are all well and good, but it would be nice to have a time frame for when they are planned for release and for how much. This is not yet known, but the game itself is now planned for sometime in February 2014 on both PS3 and 360. There will be a co-op campaign in the game that supports 2 players locally, 4 players online, or a combination of the two.